This protection pant by Powerslide is worn under the regular clothing. It gives you good protection for the waist and the lower back. 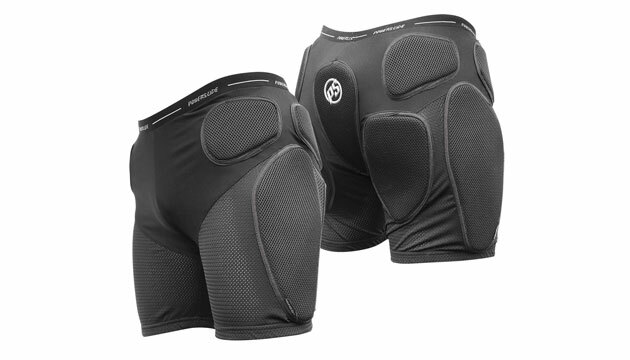 Ideal protection for Skike and other Nordic skating sports. The Powerslide Nordic skating and skike crash pad pant is available in sizes S-XL.